Roundball Rock (NBA on NBC) theme that was well known by all basketball fans around the country and is remembered as being the best basketball theme of all times. John Tesh thought it would be fun to create another version for fans to get creative and do their own thing and to try to win some cash at the same time. Whether it was rapping, dancing or dribbling on the court, everyone did a great job with their submissions. This Roundball Rock trailer captures the spirit and idea behind the contest. Thanks to everyone who entered. 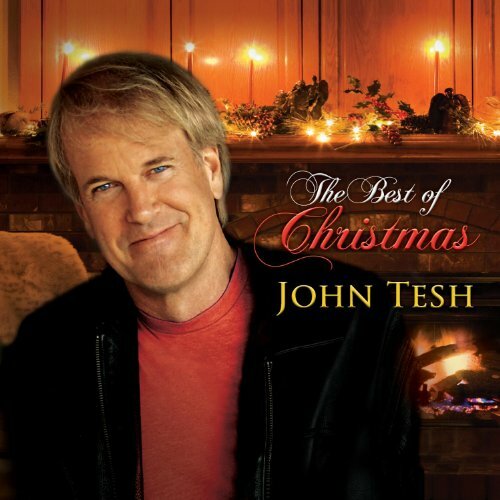 Check out this channel for all the entries, http://youtube.com/thejohnteshradioshow or go to http://facebook.com/JohnTesh under the 'video' tab. 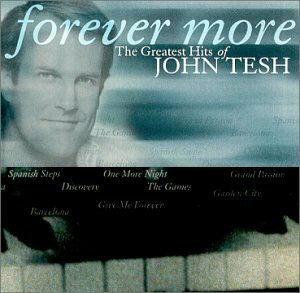 Watch john tesh music videos free online! 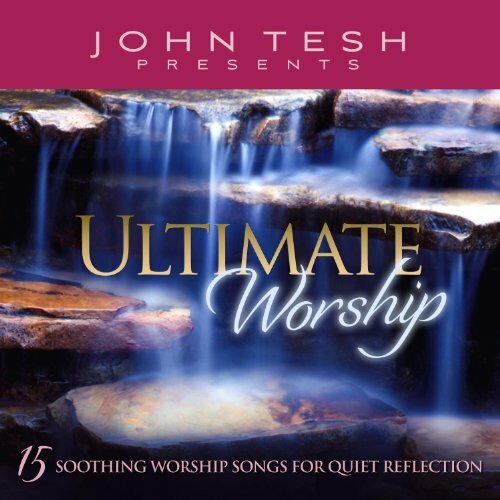 Godtube.com also provides videos with john tesh lyrics, singles, album information and reviews. Whether you're looking for an inspirational and encouraging song for your quiet time with God or an upbeat song to praise Jesus, Godtube.com offers the largest online database of Christian music artists!